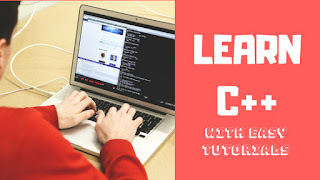 Learn C++ with very easy tutorial click the button below to start learning. The lessons are started from really basics firstly you will learn how to install a compiler than after words adding Libraries and setting it up to start coding. Now click the button below to start your classes for free.